Villa The Sanctuary Bali is a romantic wedding venue: couples from all over the world have chosen to start married life in this stunning riverside setting, exchanging vows on the lawn while nature breaths a new beginning. 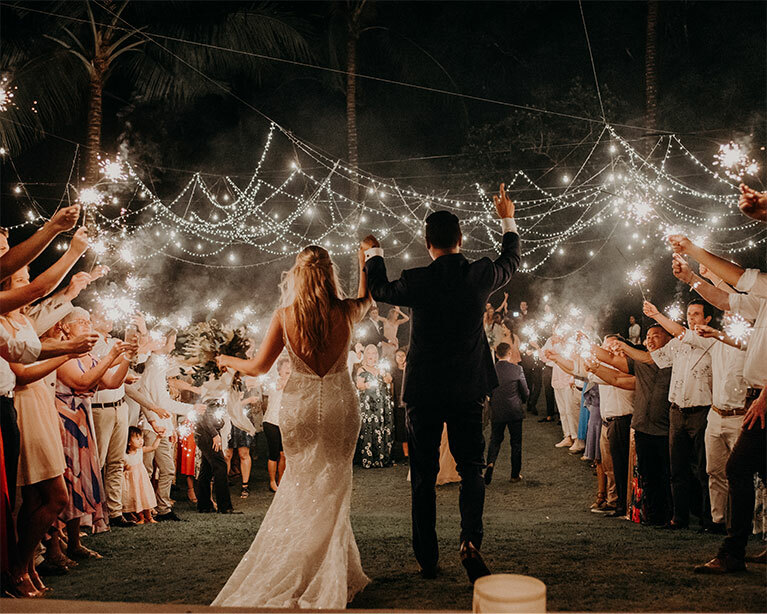 Villa The Sanctuary Bali’s in house wedding planner Ellen, works with the best of Bali’s events professionals, and offers years of expertise and experience in hosting events that create memories to last a lifetime. We do not offer standard packages because each event is unique and tailored to our clients’ requests. Once you send us an email our wedding planner Ellen, will be in touch to start working on your most important day. Couples who already have a wedding planner can book the accommodation only, through us. We love to become part of your memory and host your most important day of your life!